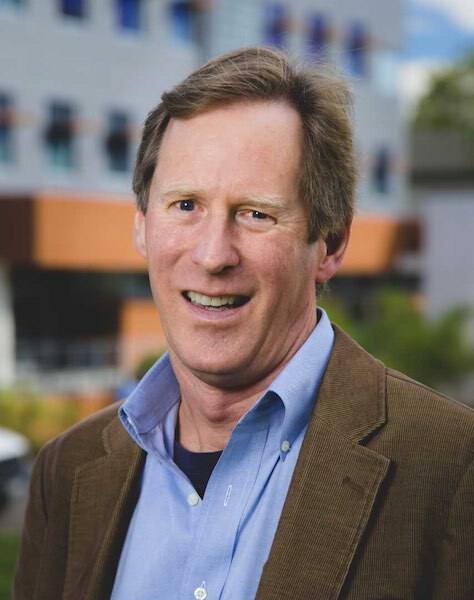 Scott Rae’s primary interests are medical ethics and business ethics, dealing with the application of Christian ethics to medicine and the marketplace. He has authored more than a dozen books in ethics including The Ethics of Commercial Surrogate Motherhood; Moral Choices: An Introduction to Ethics; Brave New Families: Biblical Ethics and Reproductive Technologies; Beyond Integrity: A Judeo-Christian Approach to Business Ethics; and Body and Soul: Human Nature and the Crisis in Ethics. His work has appeared in The Linacre Quarterly, Religion and Liberty, Journal of Markets and Morality, Southern California Journal of Law and Women’s Studies, National Catholic Bioethics Quarterly, and Ethics and Medicine. He is a consultant for ethics for four Southern California hospitals. He is a fellow of the Center for Bioethics and Human Dignity and a fellow of the Wilberforce Forum. Soctt is the Dean of the Faculty and Professor of Christian Ethics at Biola University, and past President of the Evangelical Theological Society. Do You Matter? : Says Who? ?